We are looking to raise £2000 to help fund CapaTaro's debut show "Glaucoma" which is a Political show aiming to bring light to social and environmental issues of todays world and challenge the passiveness of the audience in their daily lives. The play is aimed at a younger generation, though the message is inclusive and universal. The production is devised and written by CapaTaro theatre company, a quartet of World Performance graduates that produce inter-cultural, original and visceral work to provoke thought, thus engineering change. The production has been created using devising techniques with original writing and music. he style of writing we have used is poetic and interlocking with influences like Kate Tempest. We also draw on the various World Performance styles and techniques to embellish our work with influence from forms such as Japanese Butoh, Bharatanatyam, Balinese dance-drama, African storytelling and music, Suzuki, Kalaripayattu, Bouffant, and Puppetry. We are a quartet of World performance graduates all devisers and performers within the play. Ines Sampaio Figueiredo, general manager and director of CapaTaro was born and raised in Portugal. With a natural talent for music, she attended the Classical Music Conservatoire in Palmela where she studied piano, cello, singing, music theory and music composition. Her interest for theatre was stimulated in parallel to her music training, as she joined a street theatre group called Clandestinos. She developed a passion for devised theatre and the blending of many world theatre techniques. She went to East15 Acting School and graduated from BA World Performance in July, 2015. She was part of a production called “TIETA”, directed by Franko Figueiredo. Followed by an anti-bullying TIE tour and an advert for the Body shop. Her last project before starting the company was a pantomime production with Shooting Stars Entertainment. Alongside two of the most talented colleagues and friends, she created the promising company, CapaTaro. 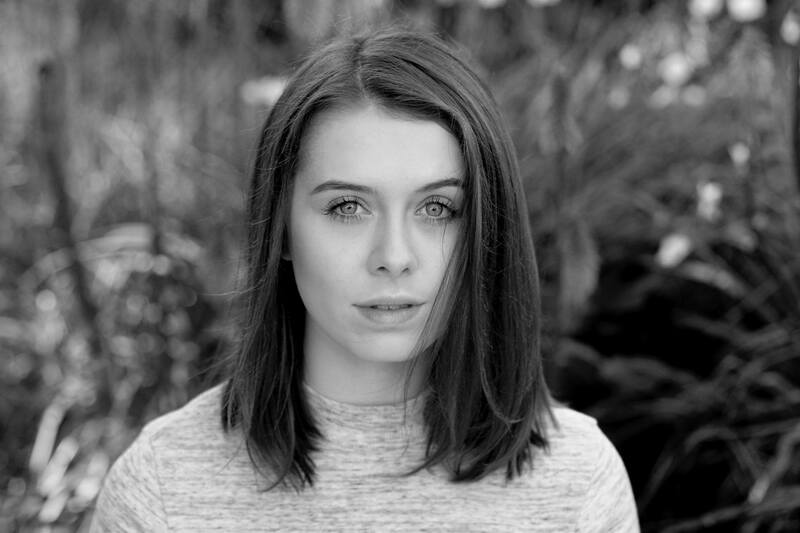 Leah Kirby, the secretary of CapaTaro, is a recent graduate of East 15 Acting School with a BA in World performance. 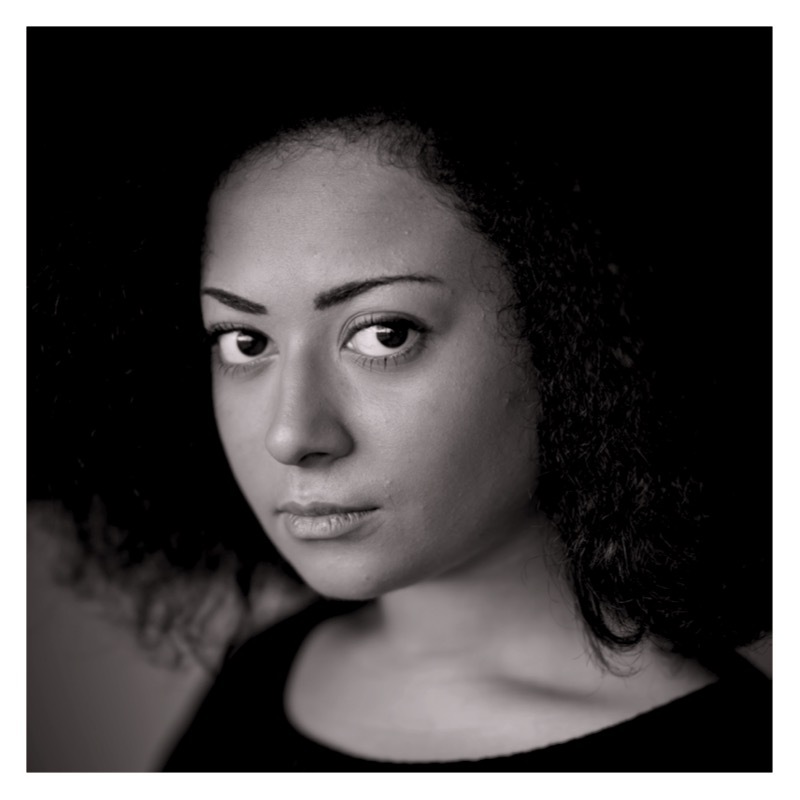 She is passionate about political theatre and since graduating has performed and devised in the political satire ‘Humble Pie’ at Camden Fringe, completed a tour with the company ‘Chain Reaction’ and performed with Thiasos Theatre in their production of Hippolytos at The Cockpit. She enjoys pushing the boundaries of conventional theatre, and through working with people that encourage change within the community, she feels she has found a way to really make a difference for her generation. Capataro incites change politically, socially and economically and will continue to do so through theatre and art. 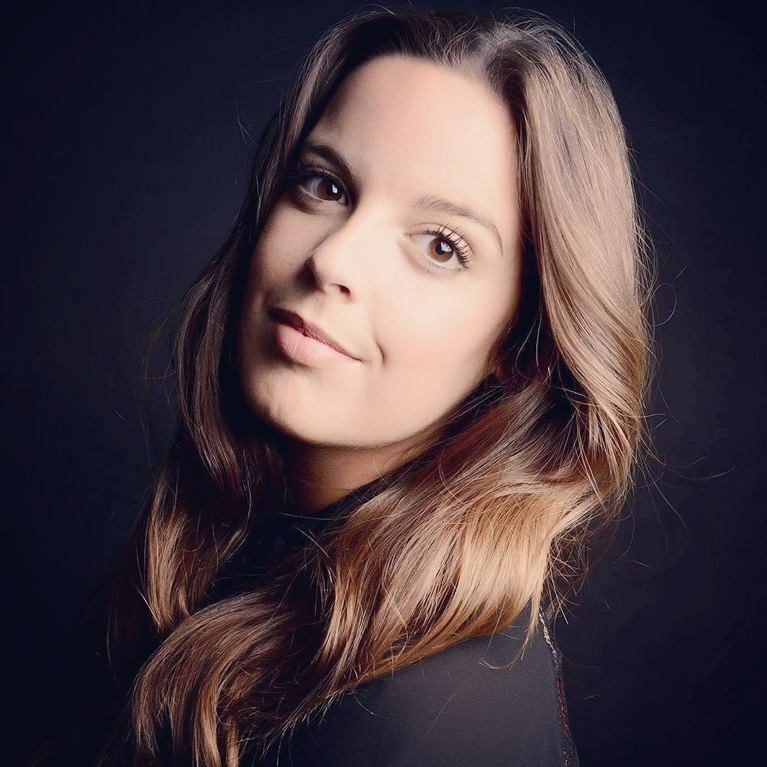 Alice Wolff-Whitehouse, artistic director of CapaTaro, originally from Nottingham, trained at East 15 Acting School for three years on BA World Performance, graduating 2015. She learned a variety of performance skills on this unique course and also met her fellow Capataro company members, two of her closest friends. In August 2015 Alice performed at the Camden Fringe in a devised, political show called ‘Humble Pie’ as part of Cavaliers Theatre and since graduation she has also toured Essex and the North East with a T.I.E anti-bullying show called ‘The Power of One’. After receiving an award, to set up a new and innovative theatre company from their University, Alice, Ines and Leah formed Capataro and set to work on their debut performance, which was to be dynamic, multi-cultural and carry a strong message for their generation. 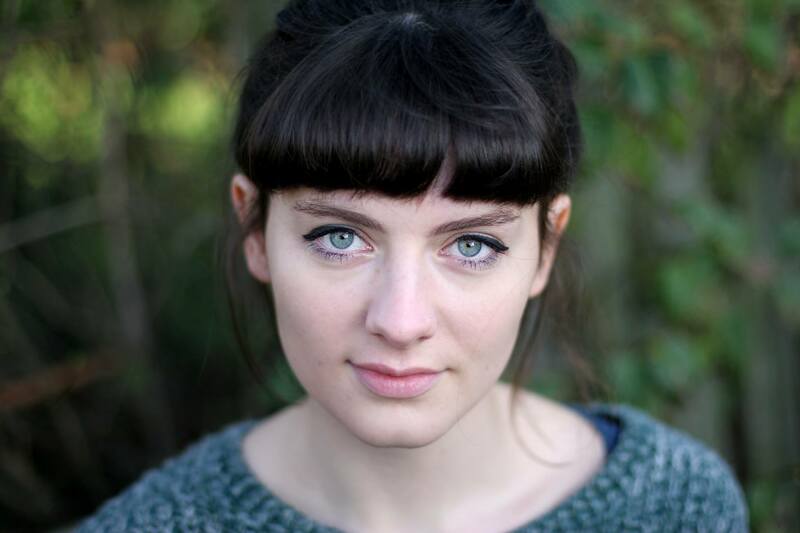 For our debut performance of Glaucoma we have had the pleasure to welcome Eleanor Hurrell to the CapaTaro team! Eleanor is from Romford and studied with the other members on East 15’s World Performance course. A key deviser from the start of the process, Eleanor has been crucial in the writing, choreographing and forming of Glaucoma and has also taken on the role of Social Media manager. With a great eye for design and concepts Ellie quickly became our costume and props mistress and has been firmly embraced into CapaTaro’s collective ensemble. A thought-provoking, political and stylised piece by CapaTaro Theatre. Glaucoma tells the story of three young girls with dreams of revolution. After being detained for publicly protesting against a world of corruption and destruction, they meet an array of strange characters from the systems and legislations they oppose and attempt to fight to hold on to their firm beliefs, identities and humanity in their surreal, minimalist prison. This piece of new, devised theatre is designed to provoke empathy for the state of our world today and hopes to inspire a positive reaction from its audiences; to act with a sense of urgency. We all are very driven to influence theatre today and introduce political theatre in a new and relevant way. Our voices are unique and come from all backgrounds and cultures . We try to draw on our personal experience but also research as much as we can and the more we uncover the more we want to do. We appreciate every donation made. Please support us as graduates with a dream. With this funding it will allow us to take the project further and hopefully bring the piece to Edinburgh Fringe 2017! And also at Camden Fringe, Etcetera theatre from the 24th-28th August. All this wouldn't have been possible without the support and funding from the University of Essex and we now have a good foundation to spread our message and perform to the masses, but still need your help! We will be giving rewards to donations from a video thank you message to complimentary tickets and a signed cast T'shirt, have a look at our donations page! For all the latest updates and info, and if you can't donate please retweet, post and share us! Thank you from all of us at CapaTaro! Social high five! We’ll thank you by Tweet, Facebook!